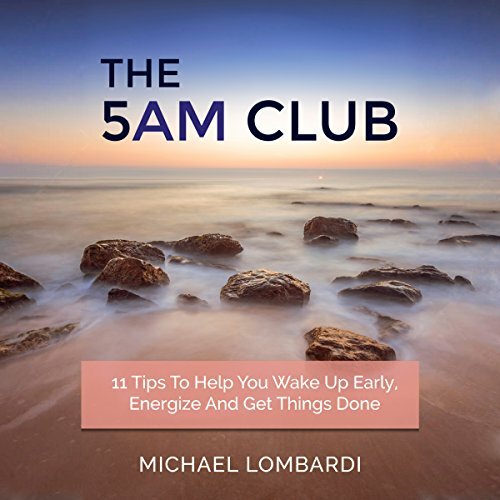 Showing results by author "Michael Lombardo"
In this book, you will not only find a series of tips and techniques that will help you to wake up early, you will also find a variety of strategies that will help you to make the most out of your morning the moment that your alarm begins to go off. 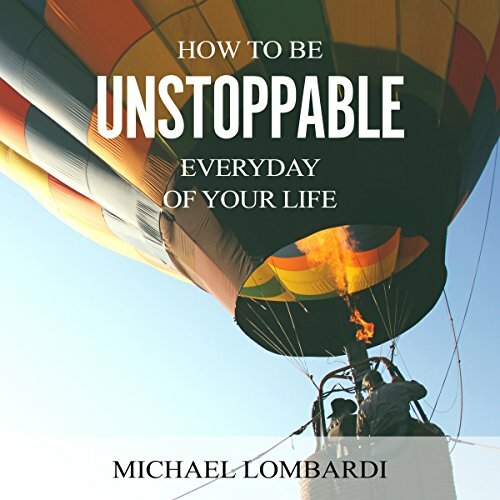 No matter how big the problem is that you are facing, with this book, you will be sure to find a solution. There really is another side of the bed. You've no doubt heard the old saying, that you must have gotten up on the wrong side of the bed... and it is true in a way. 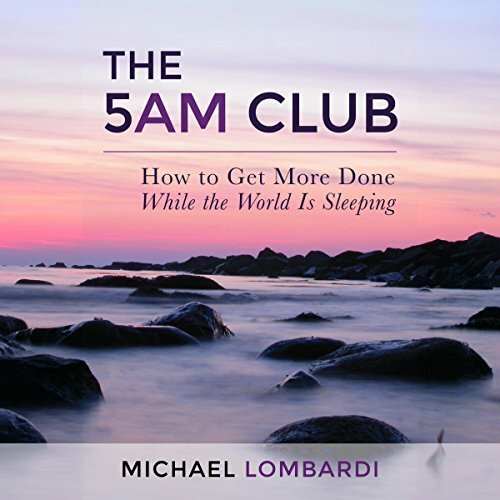 Allow me to introduce you to the right side... the Five AM Club side of the morning. 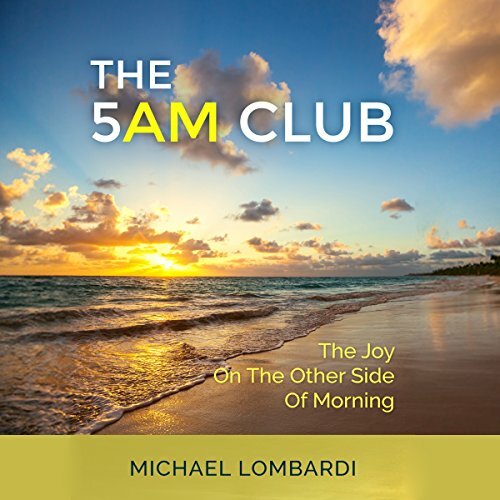 Five AM is simply a magical time to wake up and begin your day. You will achieve mental clarity and simply get things done. There will be no distractions from your phone, social media or even friends and family - everyone is asleep. 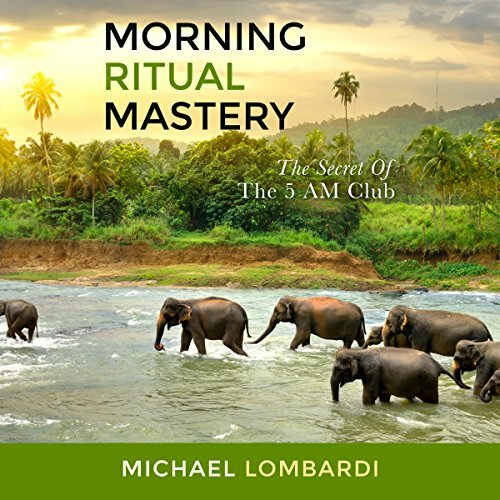 The 5 AM hour is simply a magical time to wake up and begin your day. You will achieve mental clarity and get things done. There will be no distractions from your phone, social media, or even friends and family - everyone is sleeping. When the excitement and thrill of new activities slowly starts to fade, your happiness and quality of life starts to dwindle with it. You start to question if this is the only purpose of living - waking up early for your breakfast and spending eight to 10 hours at your work. There is a way to set up your life so that you are fulfilled each day and the activities you perform have meaning. 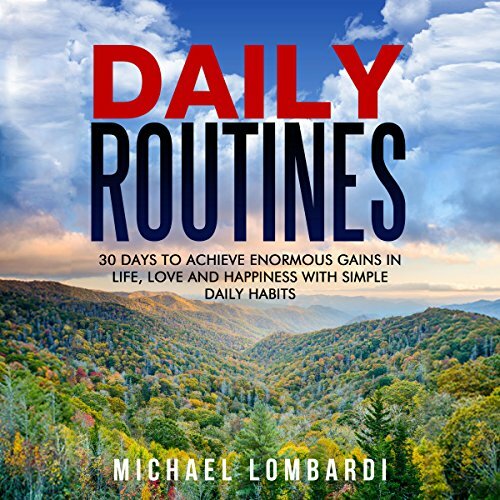 Get started now and jump start your new beginning to better habits. It only takes 30 days to achieve amazing things. It's easy enough to lose yourself in a world that is fast-paced and loud, but how do you find yourself again? When you seek out happiness and mindfulness, you need a particular set of skills. 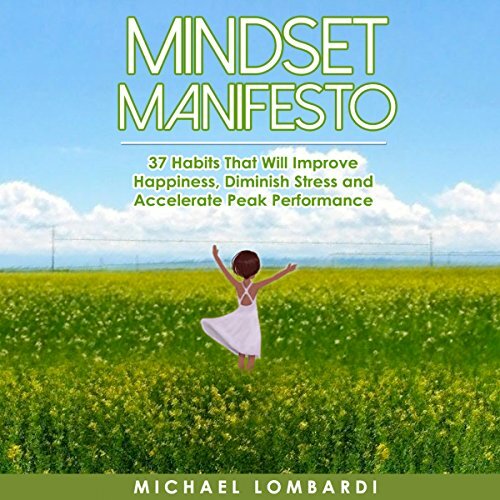 This book offers the 37 mindsets you need to start living your life, as well as tips on how to find them. This toolkit will ensure that you never find yourself merely existing again. 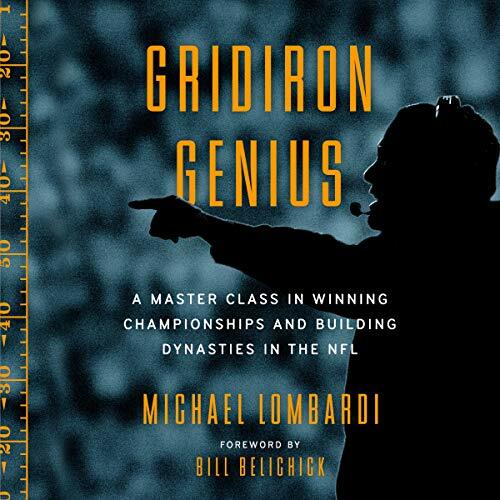 Achieving great things comes with a mindset that is programmed for success. Every human being is hardwired with a need for intimacy with God. When this need isn’t met, we search elsewhere and find ourselves broken and unfulfilled. Connecting with God is of the utmost importance! 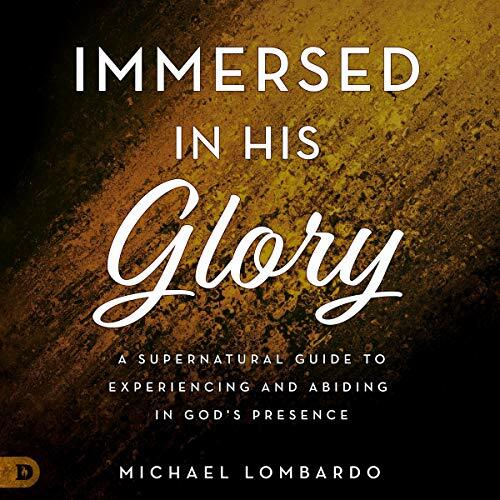 In Immersed in His Glory, Michael Lombardo invites you to experience this vital union with the Holy Spirit that is greater than you’ve ever imagined - a continuous fellowship with God where a lifestyle of miracles, visions, and supernatural encounters becomes normal. These presence-saturated experiences are available to all believers! We've all known people who always seem happy, full of energy, and ready to take on the world, no matter what. They're always smiling and appear to have as much energy at the end of the day as they do at the beginning, which they always start with a smile.